 STEM Achievement in Baltimore Elementary Schools (SABES) is a five-year project that seeks to improve STEM curriculum and delivery in grades 3 – 5 at nine Baltimore City elementary and elementary/middle schools. Catalyze the achievement of STEM literacy in a variety of high-need urban neighborhoods. 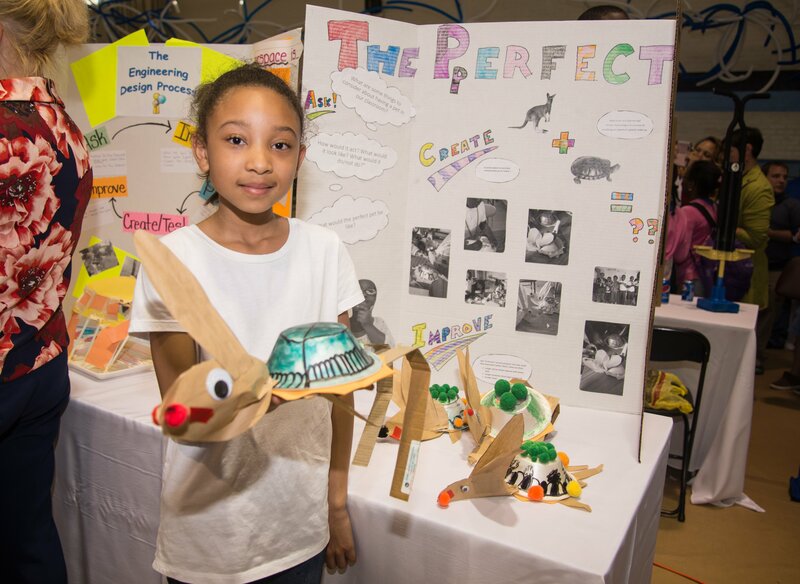 Develop afterschool STEM programs where students initiate inquiry-led projects relevant to their community in collaboration with faculty, students, and other visiting STEM professionals. Spotlight student achievements at bi-annual STEM Showcases that leverage the expertise of community development corporations to engage the broader community. Engage teachers in classroom best practices around a strong, project-based STEM curriculum. Build a STEM teacher professional learning community around a process of peer-review and discussion. Provide opportunities for teachers to acquire a rigorous understanding of core science and engineering concepts and their pedagogy.